Learn the most advanced strategies, exercises and superfoods to improve your mood, memory and mindset. In this webinar, you will discover the major factors in how autoimmune disease develops and both simple and advanced strategies to heal and reduce inflammation naturally. In this webinar, you will learn what is leaky gut syndrome and how does it develop. The best foods, essential oils and supplements to heal leaky gut. Advanced strategies and a clinically proven 4-phase system to heal and seal a leaky gut. 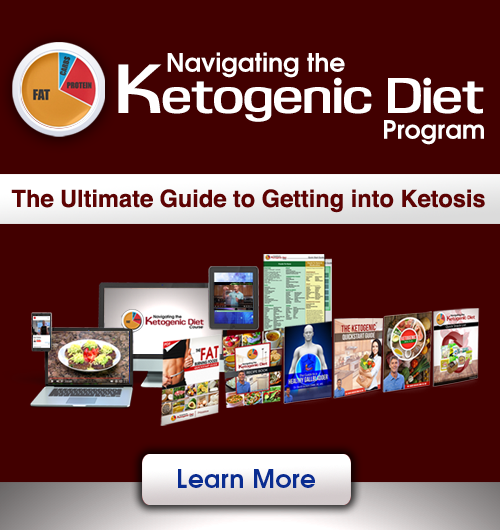 The Ketogenic diet has been shown to improve cellular healing and mitochondrial biogenesis which supports stronger and healthier cells in the body. This leads to a reduced risk of chronic disease and improved muscle development and fat metabolism. This webinar will explain how to follow this diet successfully and get the results! In this webinar, learn the most surpising sources of sugar that you are probably eating, ruining your weight loss efforts. 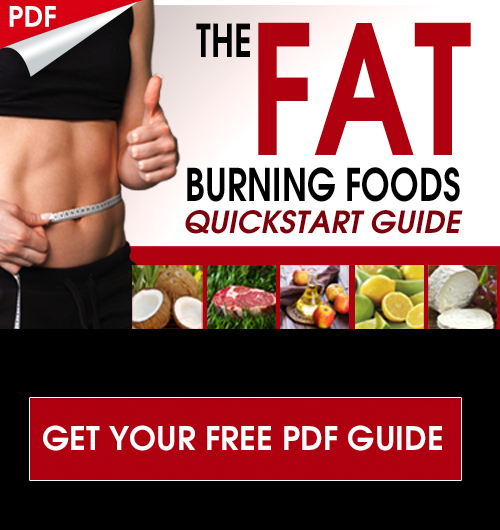 You will also learn how to burn fat, banish cellulite and the top foods for boosting energy. Learn to build your life and diet around SuperFoods. Maximize your living and nutrition. Turn from a sugar burner to a potent fat burner. 10 Hidden Nutritional Secrets for effective weight loss. Learn how calcium gets into the bones through cell signaling.